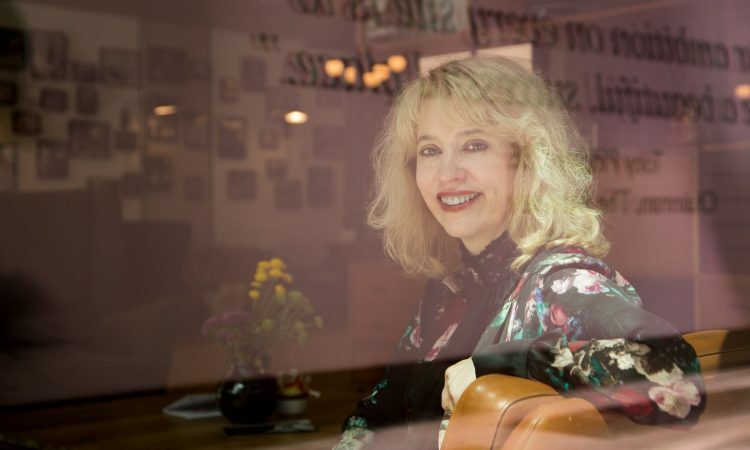 As her new film Out of Blue is released nationwide, director CAROL MORLEY talks to ANNA CALE about cosmology, challenging perceptions and the lack of complex film roles for women. Out of Blue is a stylish, slightly unsettling mystery set in New Orleans which follows detective Mike Hoolihan (Patricia Clarkson) as she investigates the shooting of astrophysicist Jennifer Rockwell (Mamie Gummer) and explores cosmic secrets in her bid to uncover the truth. We are constantly with Mike, seeing everything through her eyes. Along with the importance of sound and music, Morley refers to an “organic layering of elements” that makes the film work. 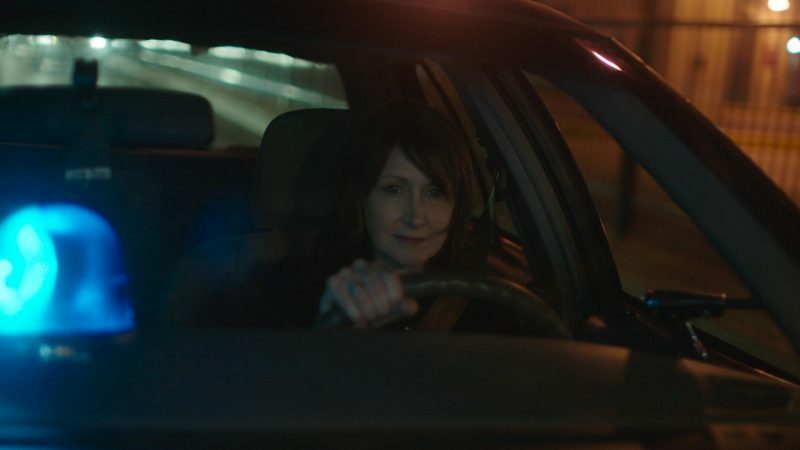 Patricia Clarkson in Out of Blue. Our conversation covers the next generation too, and our shared hopes for a sea-change in attitudes and ultimately the outcome. It’s right to constantly question those attitudes and the lack of representation, and that’s what her films do. 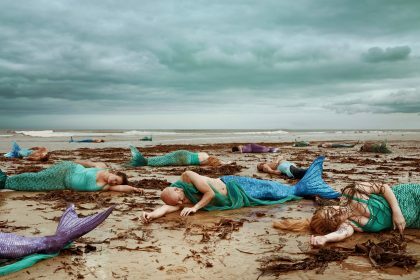 It’s another example of Morley’s passion for telling fascinating stories of complex women from a unique perspective, stories that might otherwise go unheard. Out of Blue is on general release from 29th March 2019. Next Post:SLANT | See! I Don’t, Do You?